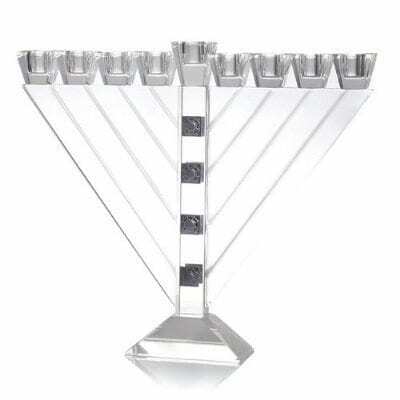 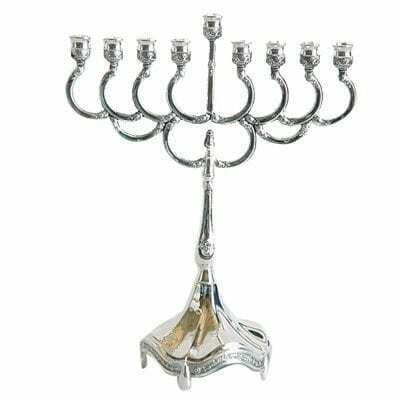 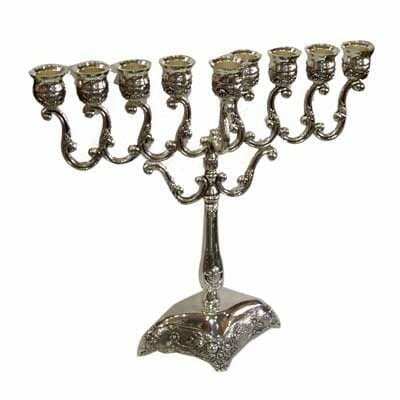 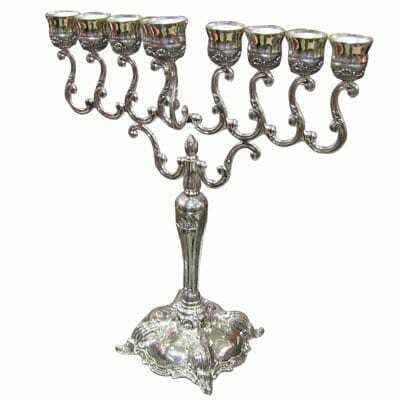 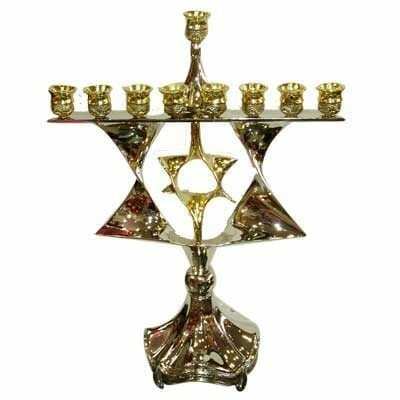 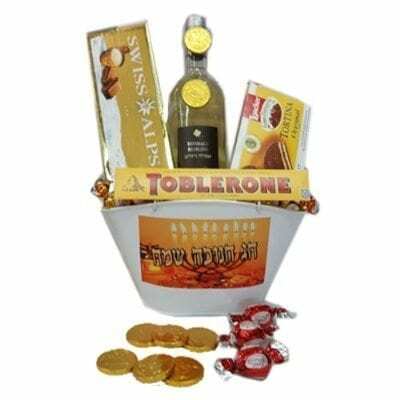 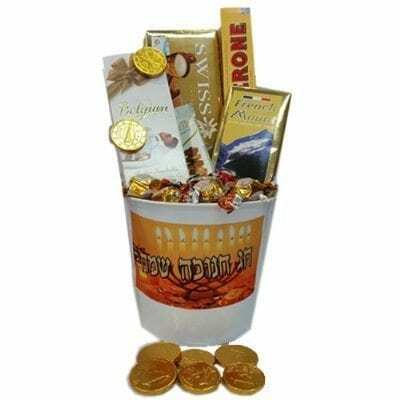 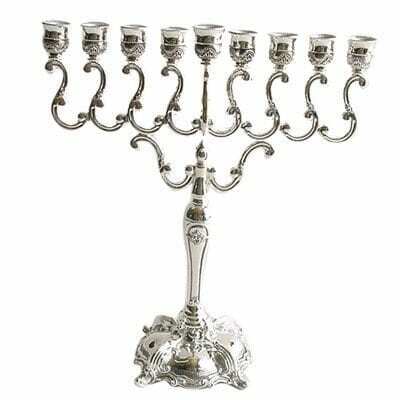 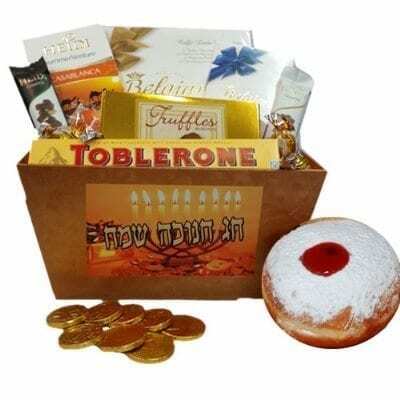 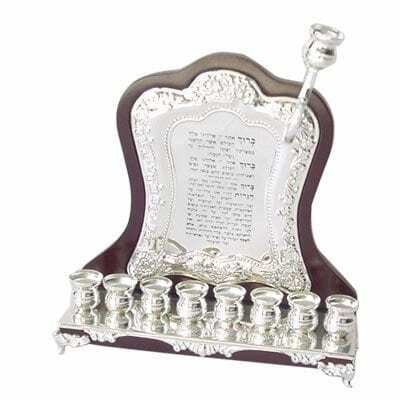 An attractive, elegant menorah is always at the top of any Hanukkah gifts list, and here at Gift Store we have the best menorah selection for you Hanukkah gifts in Israel and around the world. 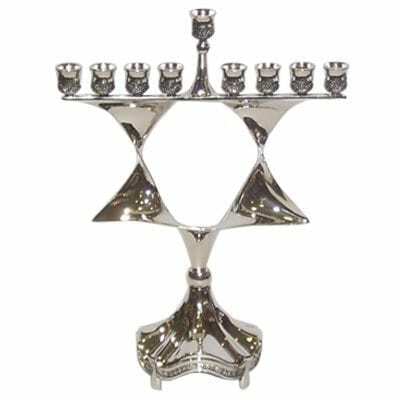 A beautiful menorah is a perfect Hanukkah gift, especially for those who embrace the Hanukkah gift traditions and a well-crafted menorah. 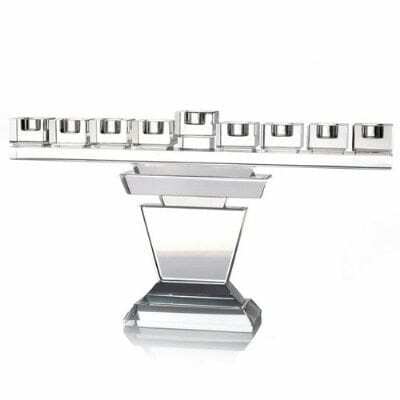 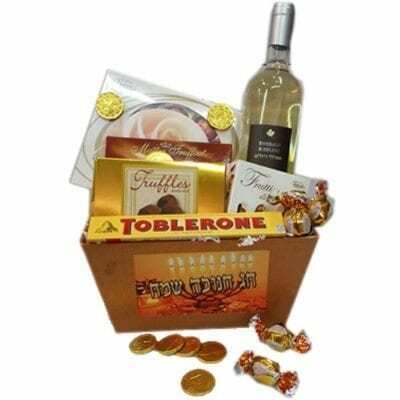 Because of this,Gifts store takes pride in bringing you the best menorah in Israel and around the world from its Hanukkah gifts selection. 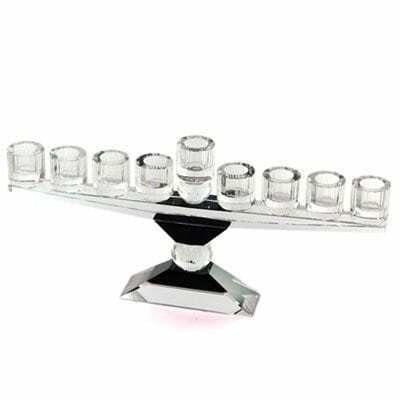 Without a doubt, our menorah selection represents a timeless Hanukkah gift to give and receive during this Hanukkah season.